Gynecomastia – the swelling of breast tissue in boys and men – is a documented side effect of efavirenz, a medication used to treat HIV. There is only limited knowledge of how common this condition is within Africa, although it has been documented elsewhere around the world. Gynecomastia was first reported in Malawi in 2014 after the introduction of a new HIV treatment regimen. Malawi newspapers published articles on the reported cases, describing them as common and debilitating. The negative publicity raised concerns that male enrolment and adherence to HIV care and treatment regimen that include gynecomastia could be impacted. While gynecomastia cases are rare, the prevalence of the condition in males on antiretroviral therapy (ART) in Malawi is unknown and no specific local guidelines for management exist. 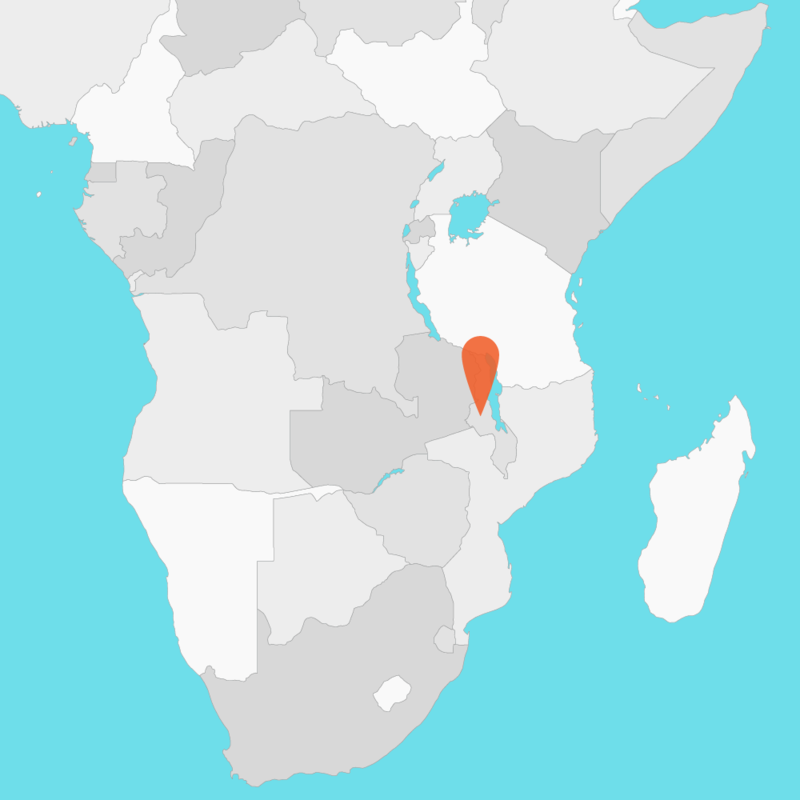 The cross-sectional study aims to determine the prevalence of and risk factors for gynecomastia among a sample size of 1,000 HIV+ men that are actively taking ART medication in Zomba, Malawi. The study will allow Dignitas and other partners to target intervention measures.